Product Description: The Purpose Of This Work Is To Familiarize Christians With The Contents Of The Bible. 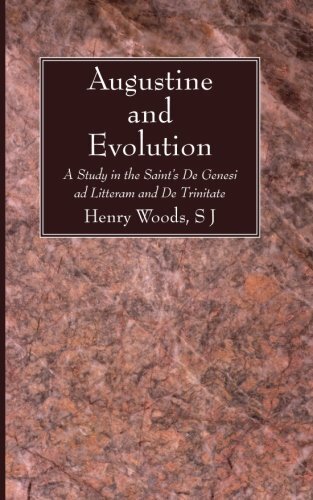 This Work Is Not Designed To Be A Bible Handbook But A Starting Place For Further Study And Understanding of the Bible. 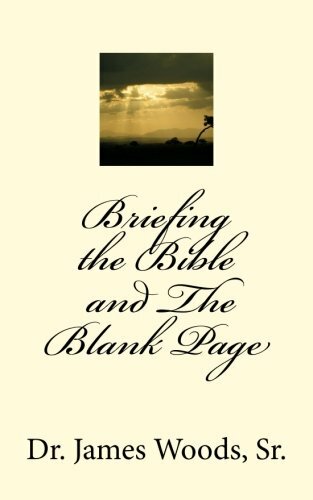 9781512115574 | Createspace Independent Pub, May 19, 2015, cover price $10.99 | About this edition: The Purpose Of This Work Is To Familiarize Christians With The Contents Of The Bible. 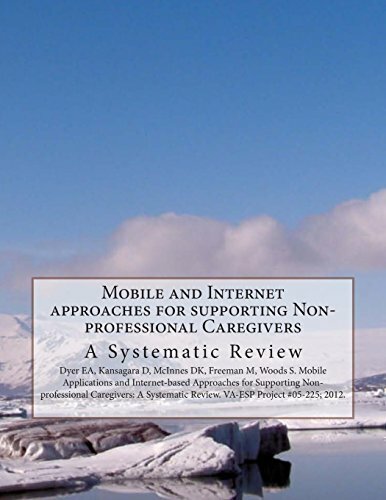 9781495994494 | Createspace Independent Pub, February 18, 2014, cover price $7.00 | About this edition: Non-professional caregivers are an important source of physical, emotional and other support to ill or injured Veterans. 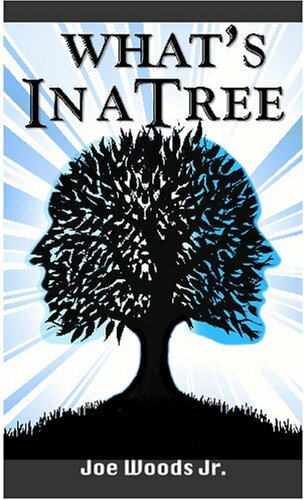 Product Description: In this powerful collection of poetry, Michael Murphy examines such themes as identity, sexuality, love, gay-rights, religion and mythology. Though challenging, his work remains accessible and relatable with a deft and refreshing style. 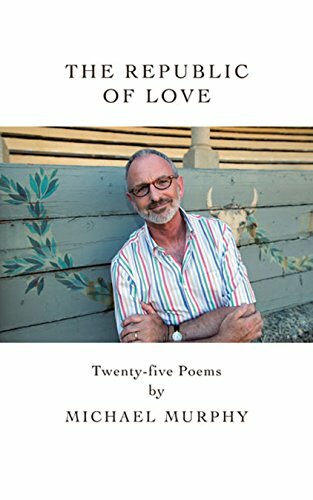 9781907593833 | Casemate Pub & Book Dist Llc, September 15, 2013, cover price $17.00 | About this edition: In this powerful collection of poetry, Michael Murphy examines such themes as identity, sexuality, love, gay-rights, religion and mythology. 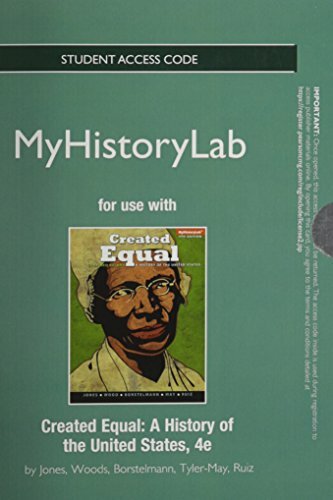 9780205899982 | 4 psc stu edition (Prentice Hall, July 5, 2013), cover price $80.10 | About this edition: ALERT:Â Before you purchase, check with your instructor or review your course syllabus to ensure that youÂ select the correct ISBN. 9781846039232 | Osprey Pub Co, October 13, 2009, cover price $14.95 | About this edition: "Of all modern notions, the worst is this: that domesticity is dull. 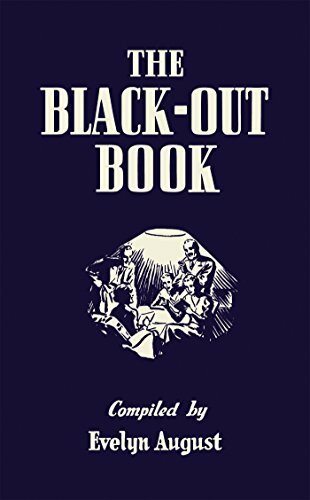 9781606086889 | Wipf & Stock Pub, May 1, 2009, cover price $14.00 | About this edition: This scarce antiquarian book is a facsimile reprint of the original. Product Description: Though many books have been written on leadership, this author takes a stern look at Family, Finances, and Corporate America. 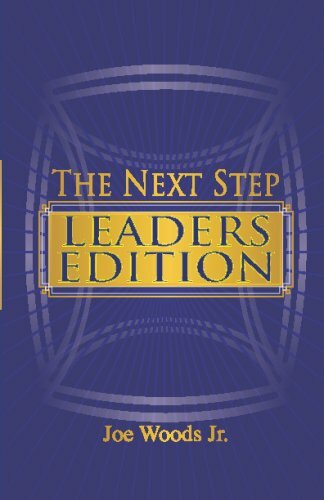 9781882185993 | Cornerstone Pub Inc, January 15, 2009, cover price $11.95 | About this edition: Though many books have been written on leadership, this author takes a stern look at Family, Finances, and Corporate America. 9781882185948 | Cornerstone Pub Inc, June 1, 2007, cover price $7.95 | About this edition: Book by Woods Jr. Product Description: A London journalist follows royalty in his travels, mostly in the Mid-Atlantic, commenting on American commerce and industry, manners, and providing social anecdotes. 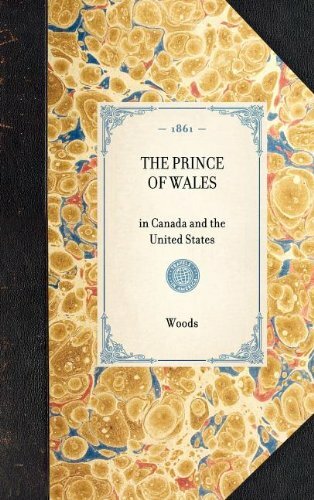 9781429003704 | Applewood Books, January 1, 2007, cover price $49.95 | About this edition: A London journalist follows royalty in his travels, mostly in the Mid-Atlantic, commenting on American commerce and industry, manners, and providing social anecdotes. 9781429003711 | Applewood Books, January 1, 2007, cover price $24.95 | About this edition: A London journalist follows royalty in his travels, mostly in the Mid-Atlantic, commenting on American commerce and industry, manners, and providing social anecdotes. 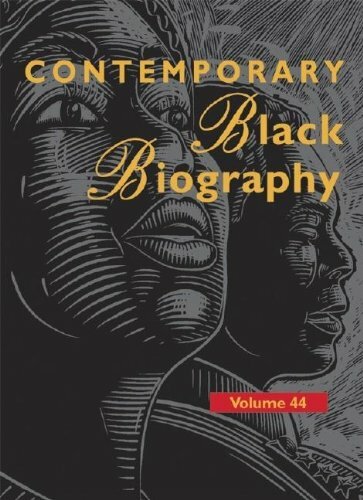 9780787667320 | Gale Group, July 1, 2004, cover price $182.00 | About this edition: This well-regarded comprehensive source covers internationally known individuals from all areas of interest. 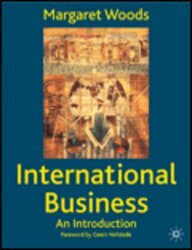 9781403933003 | Gardners Books, May 29, 2003, cover price $72.00 | About this edition: This book is designed for a first course in international business, either as part of a general business and management degree, or for post-experience courses.